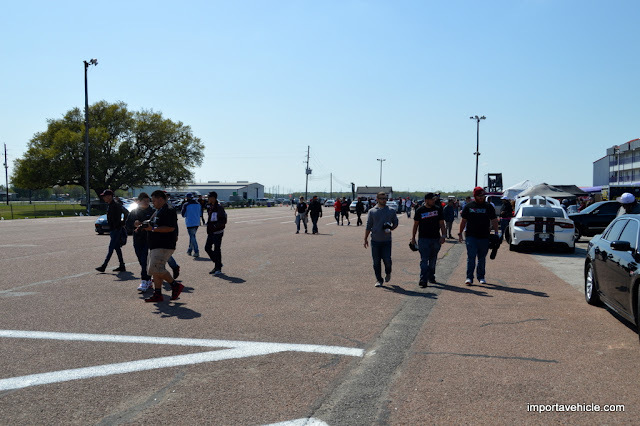 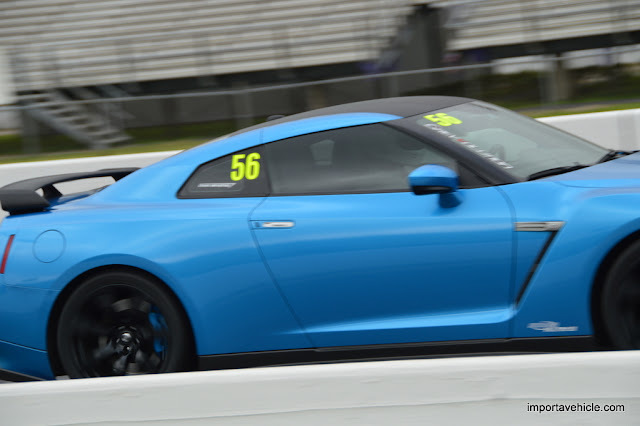 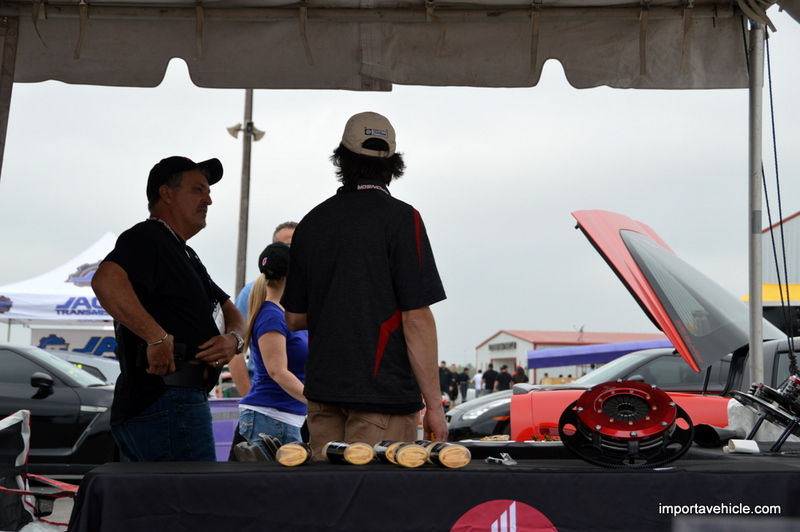 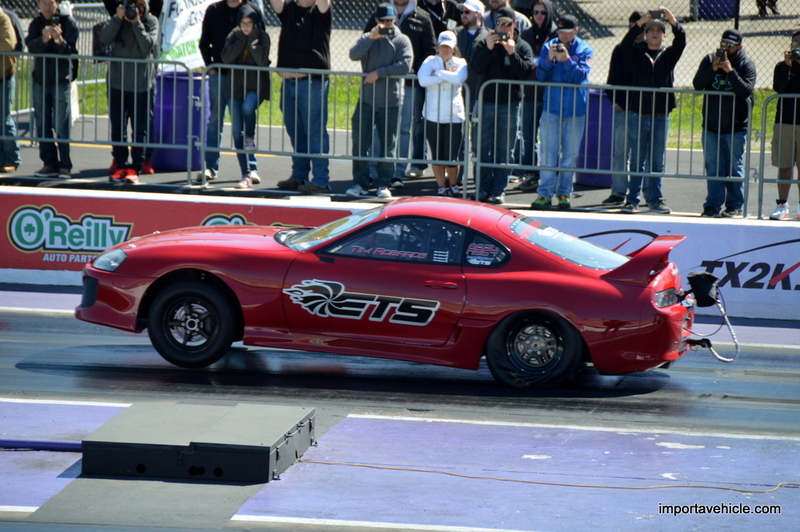 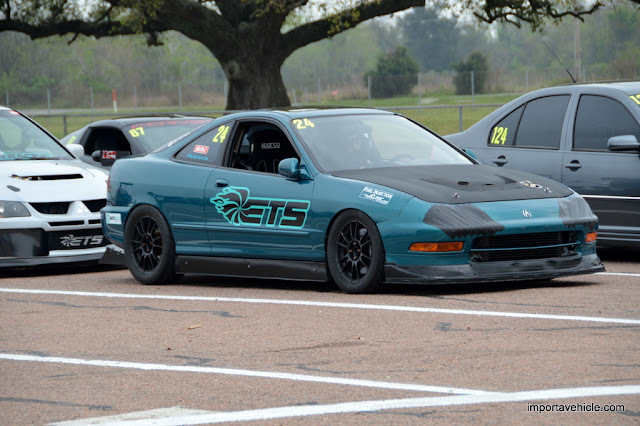 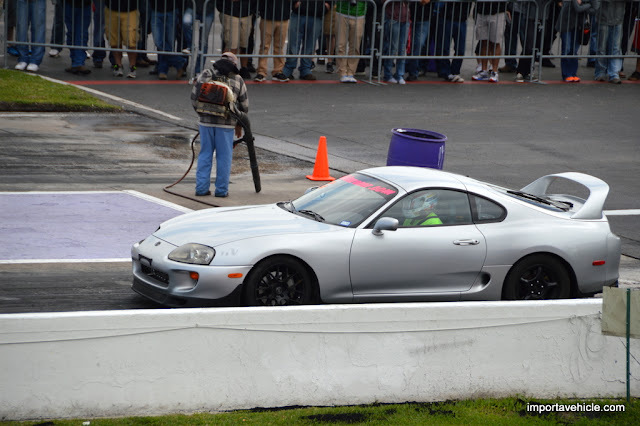 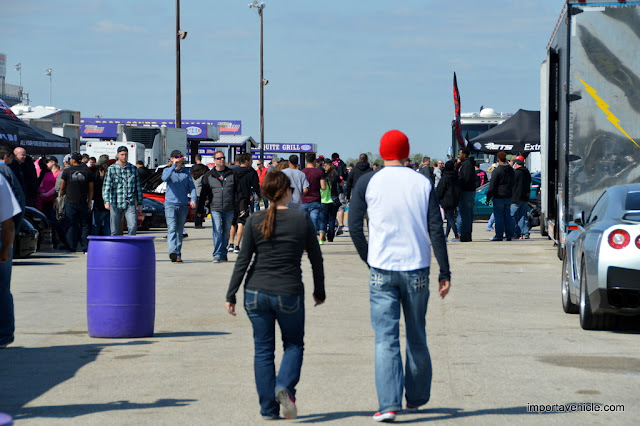 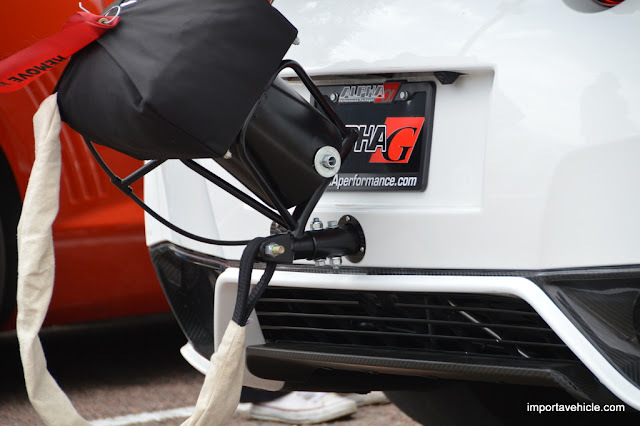 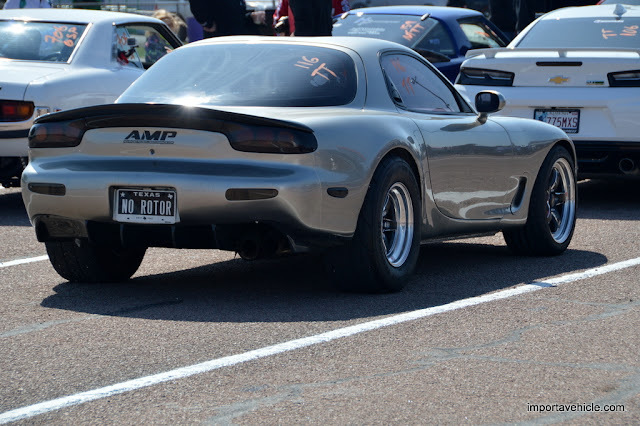 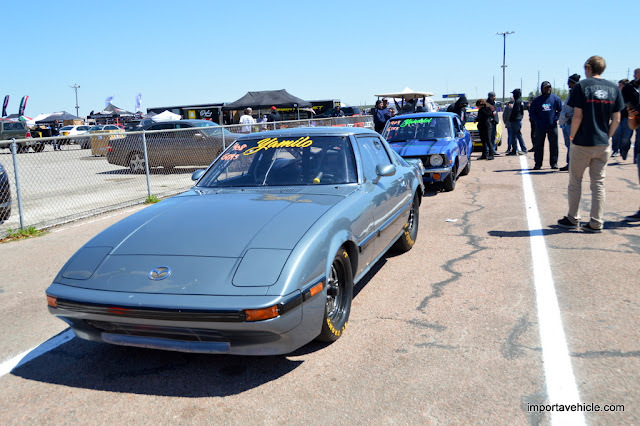 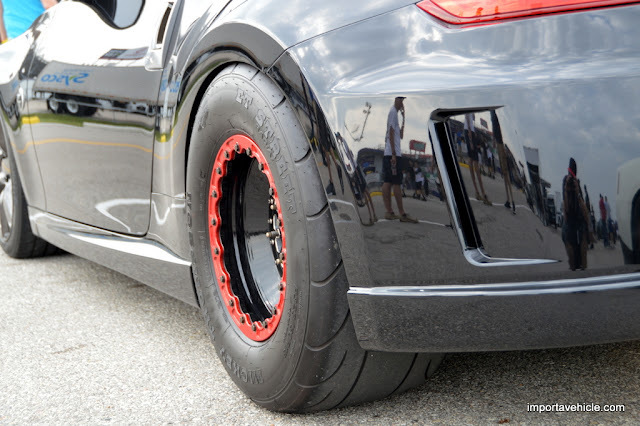 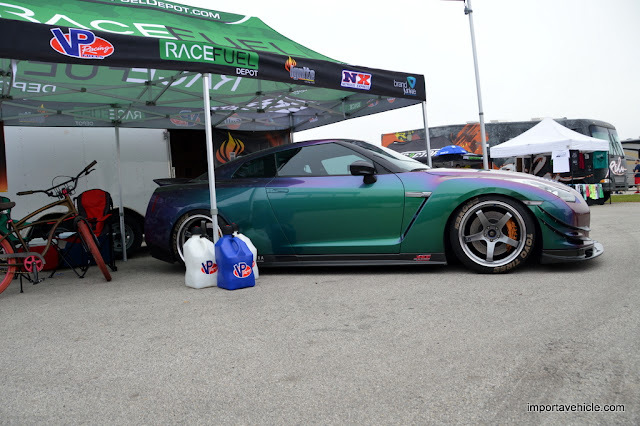 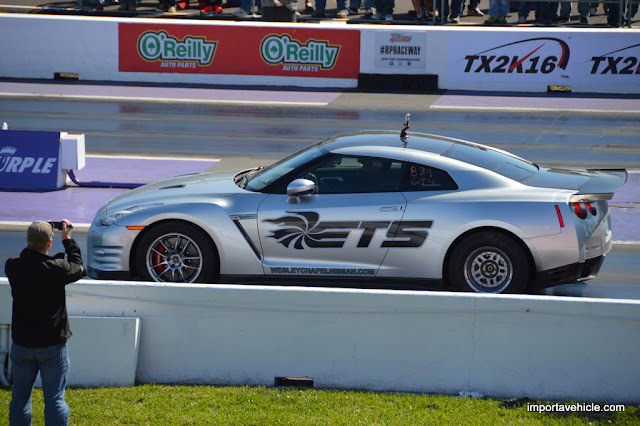 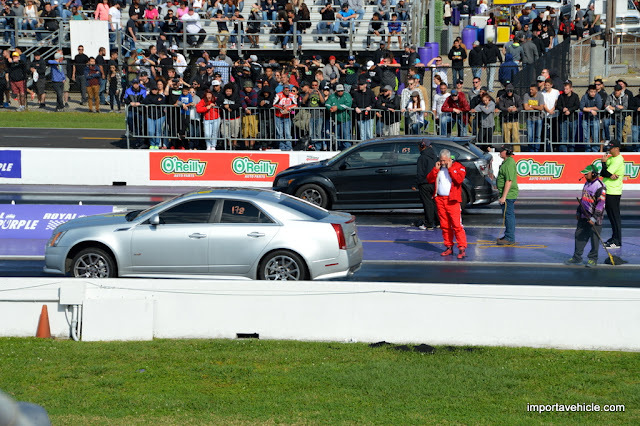 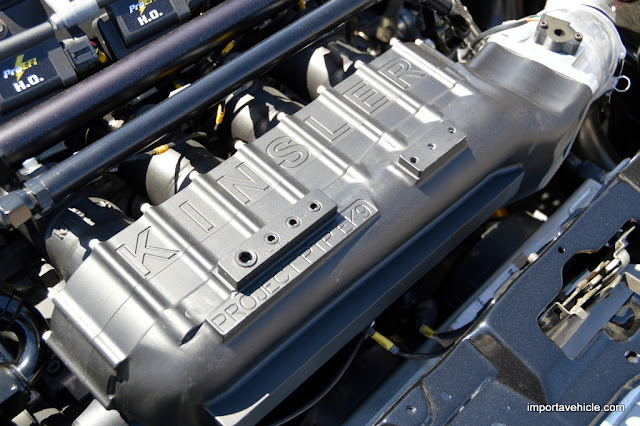 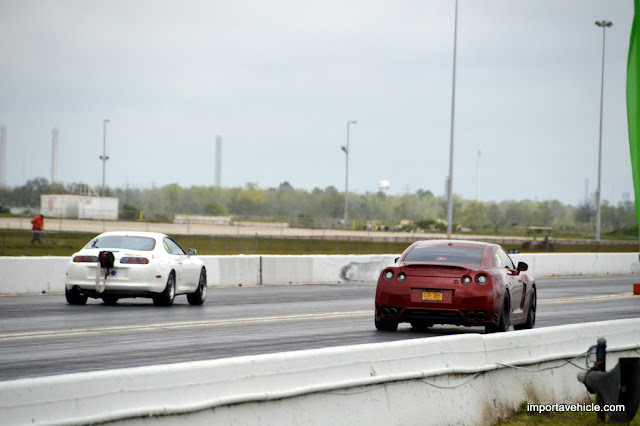 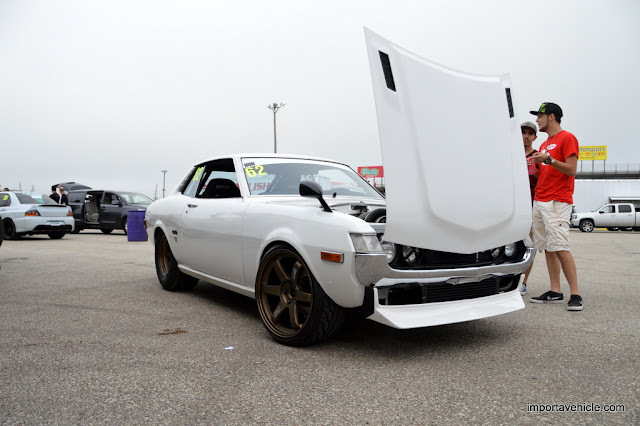 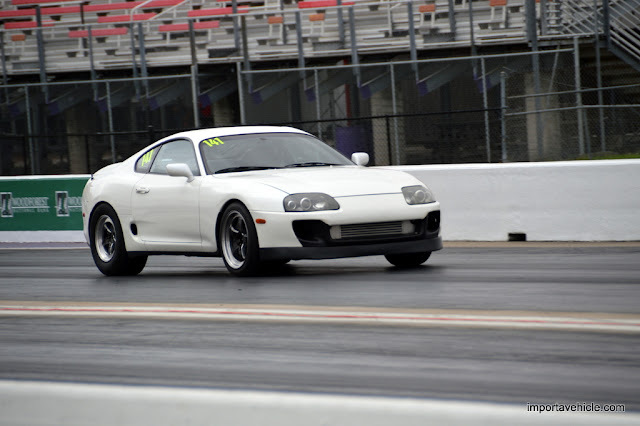 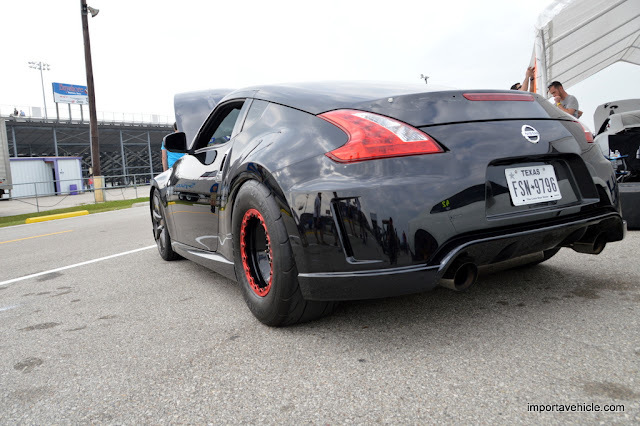 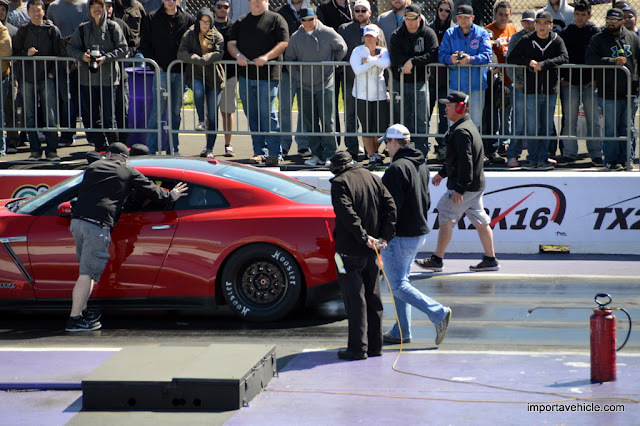 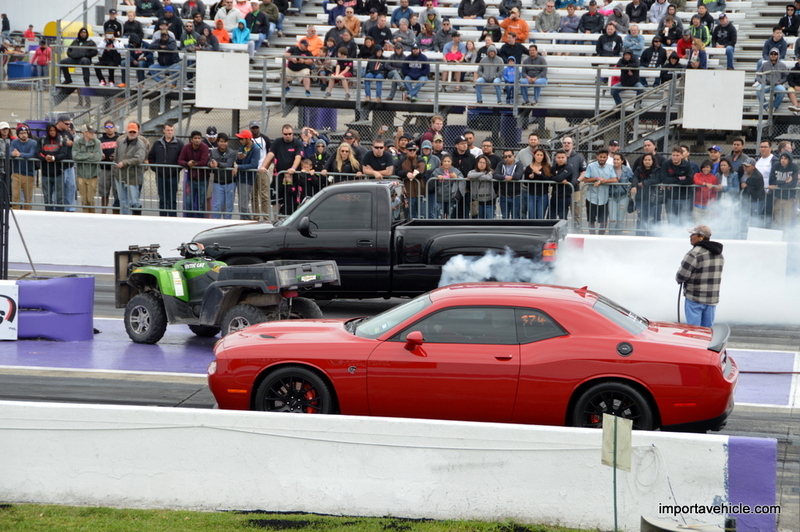 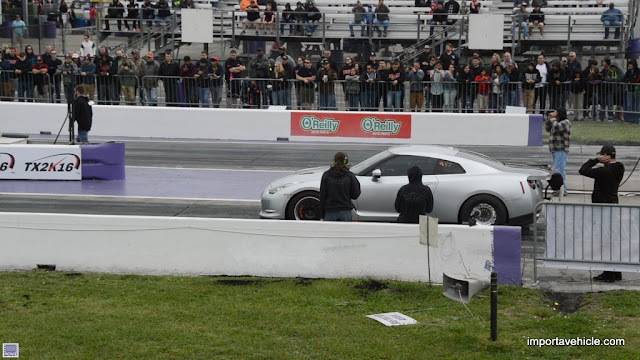 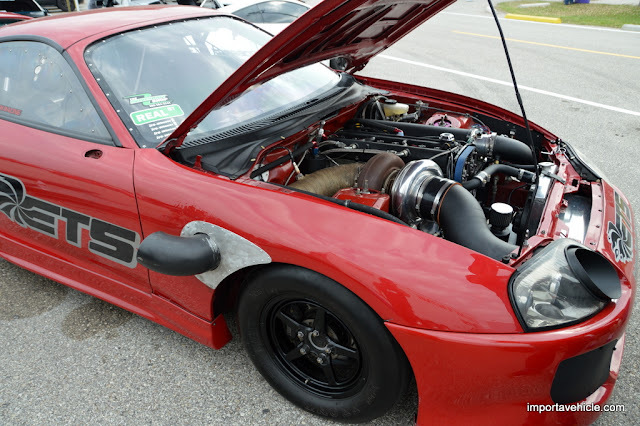 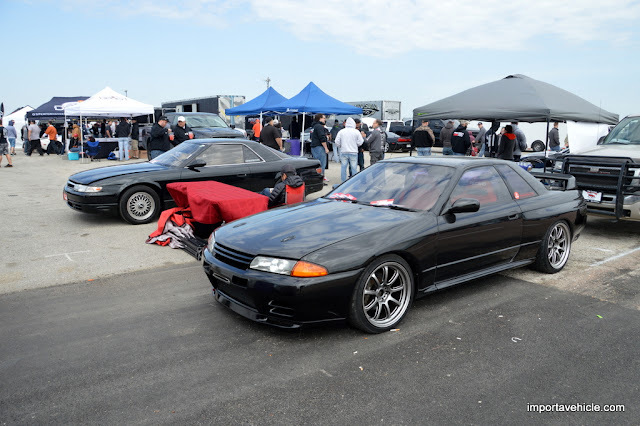 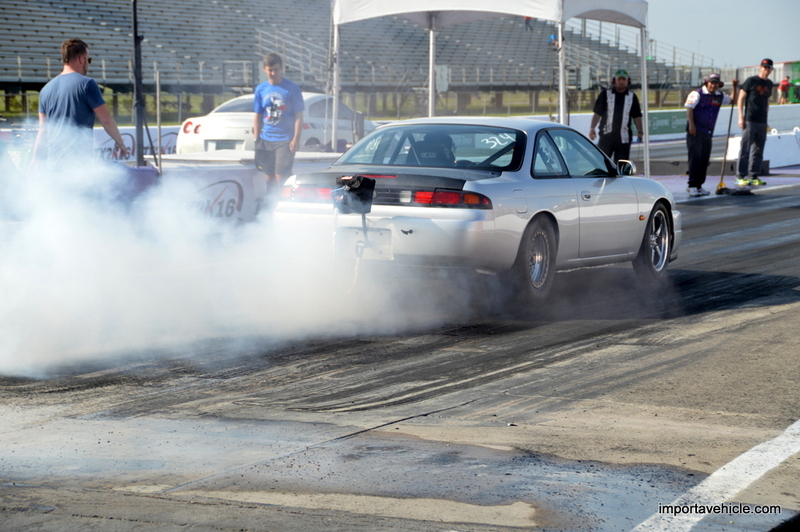 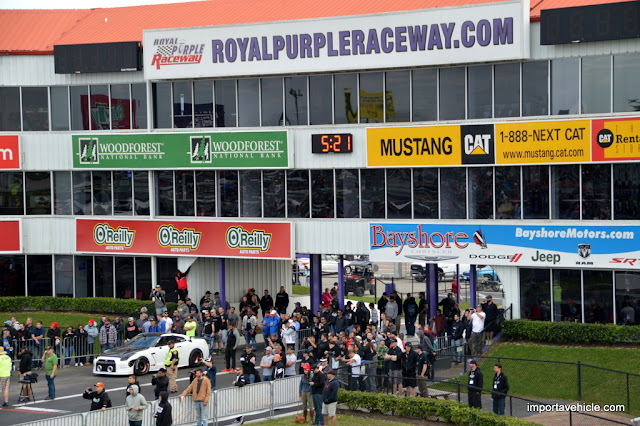 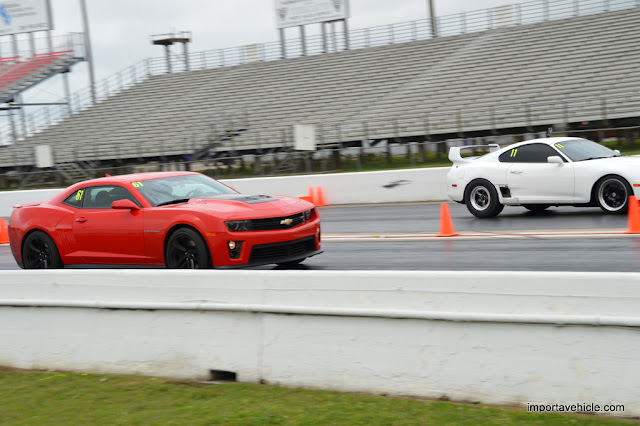 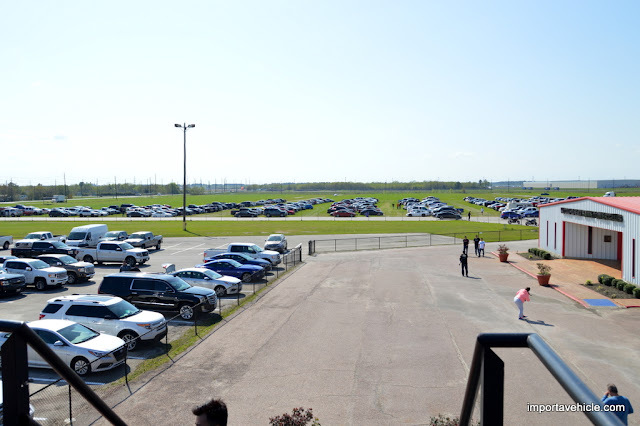 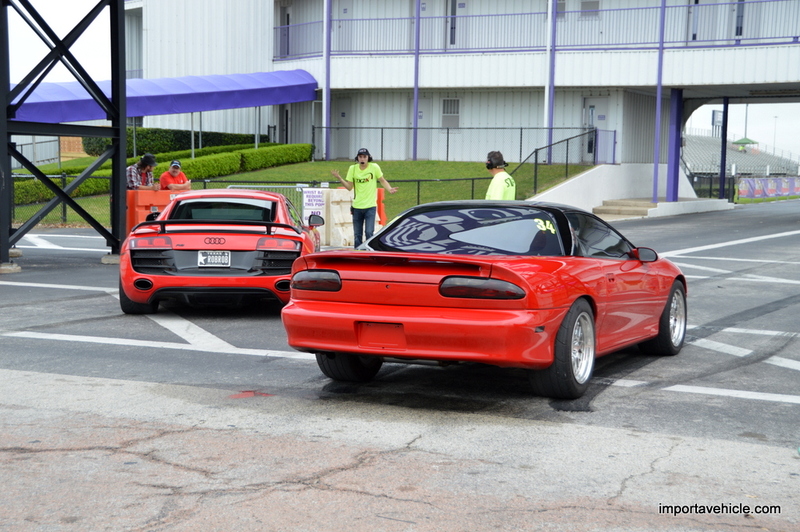 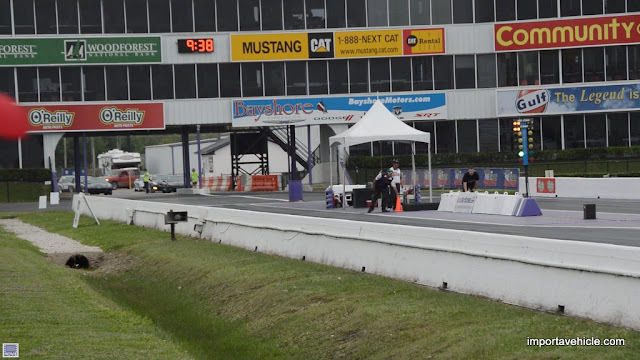 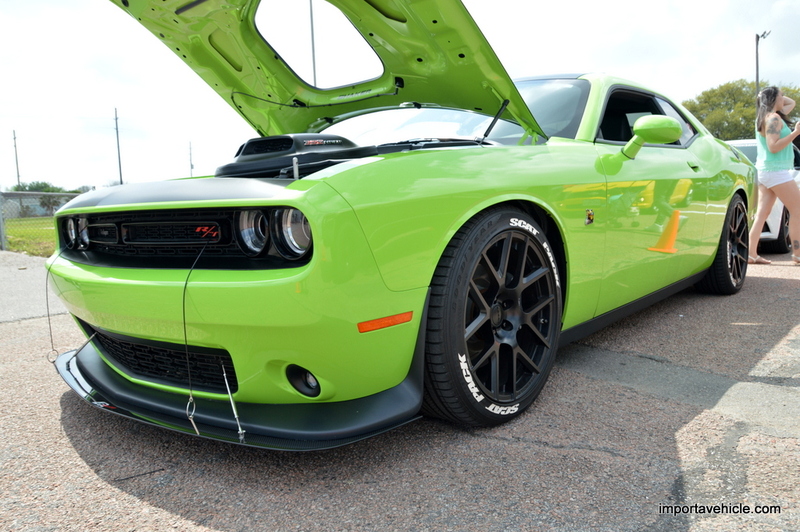 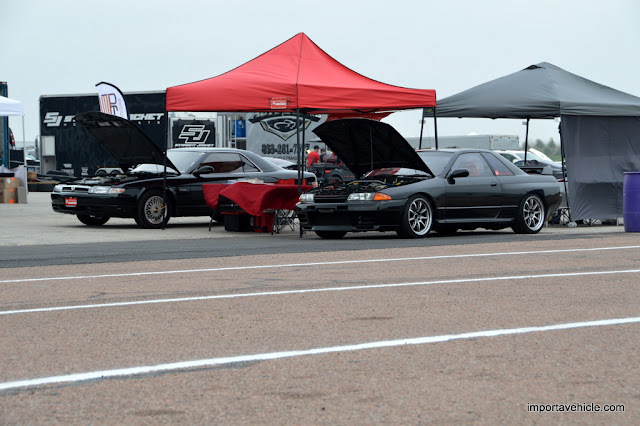 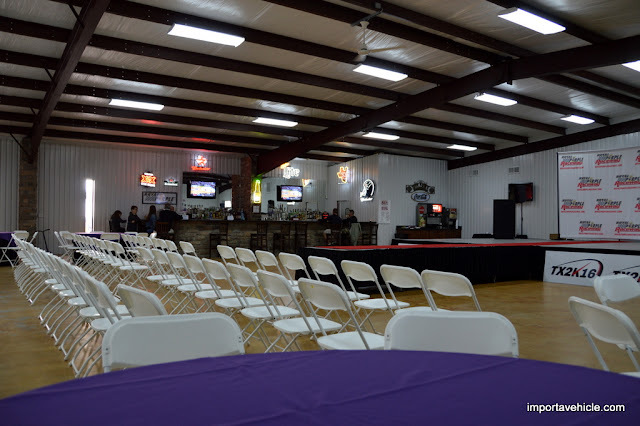 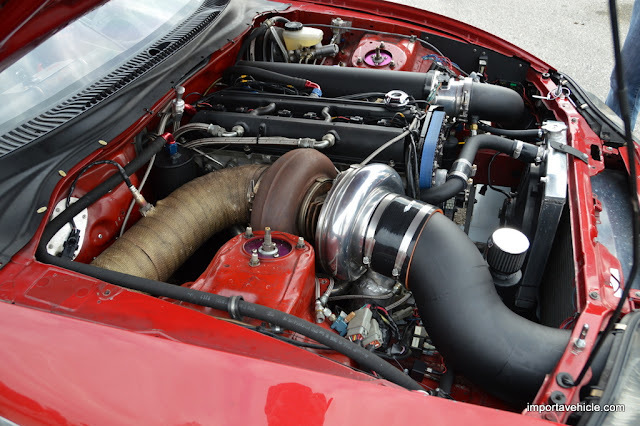 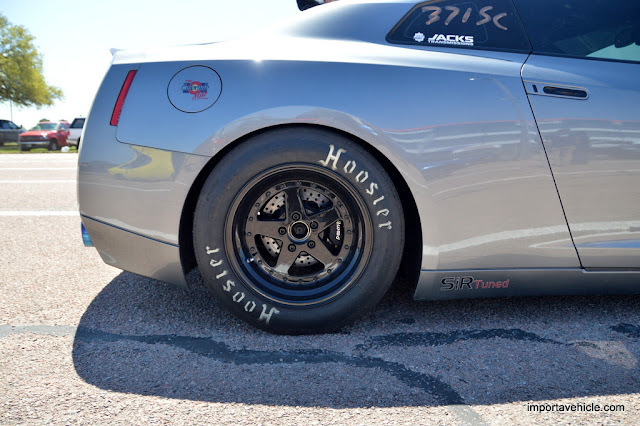 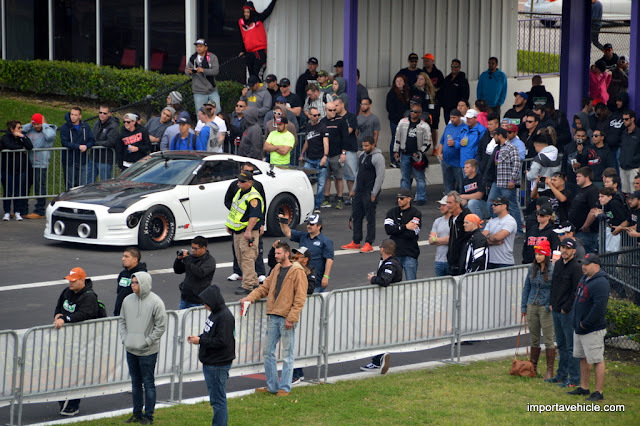 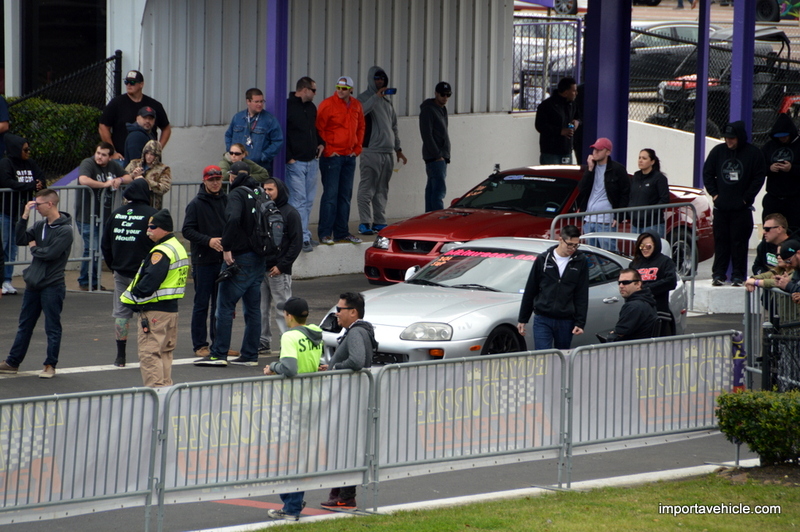 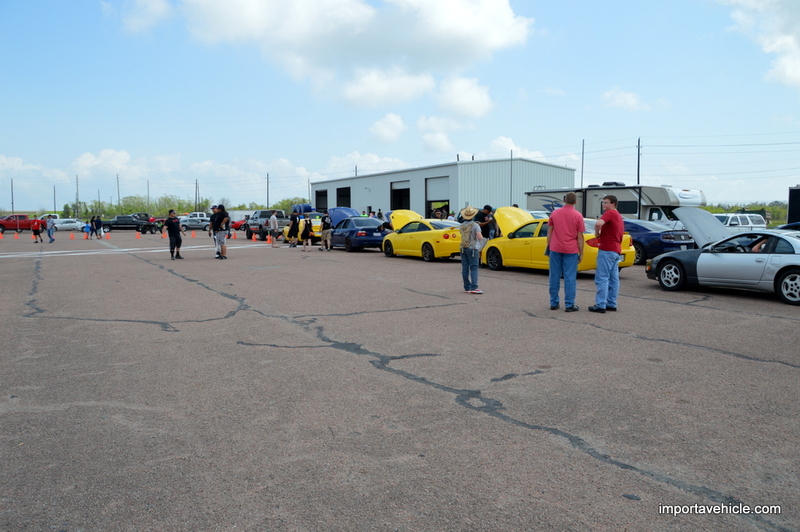 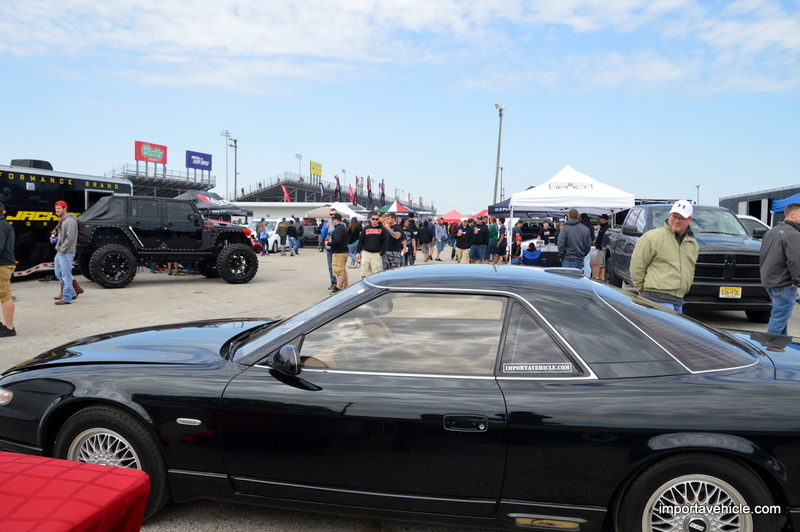 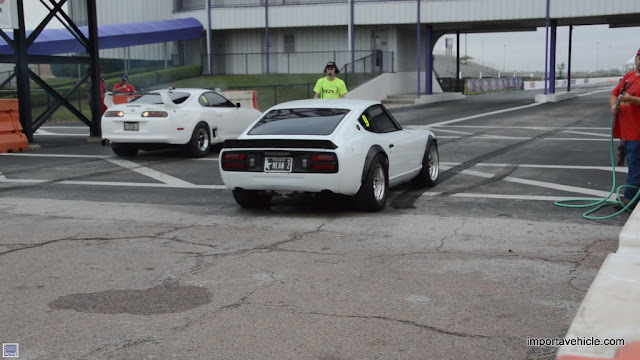 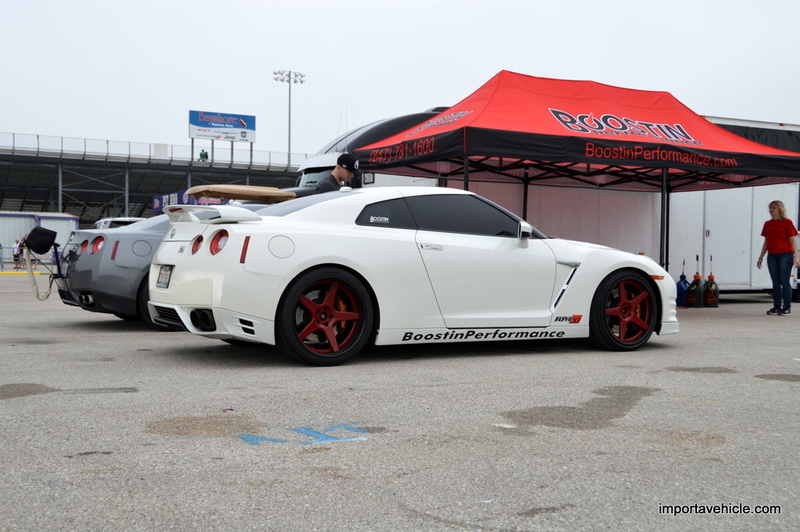 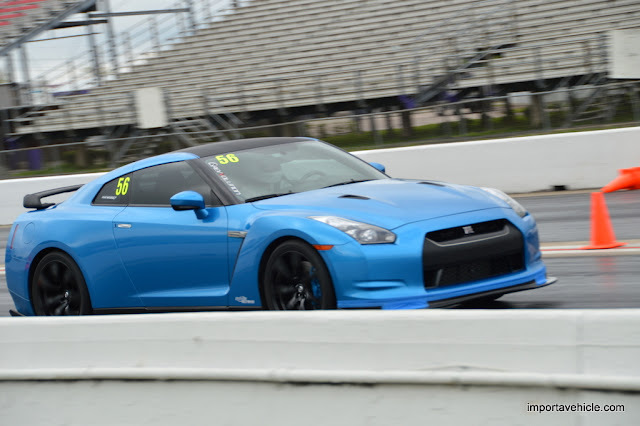 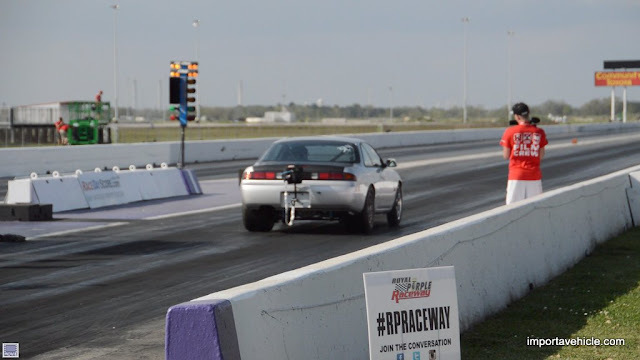 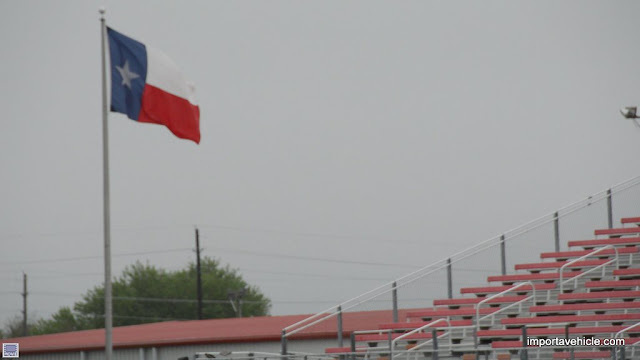 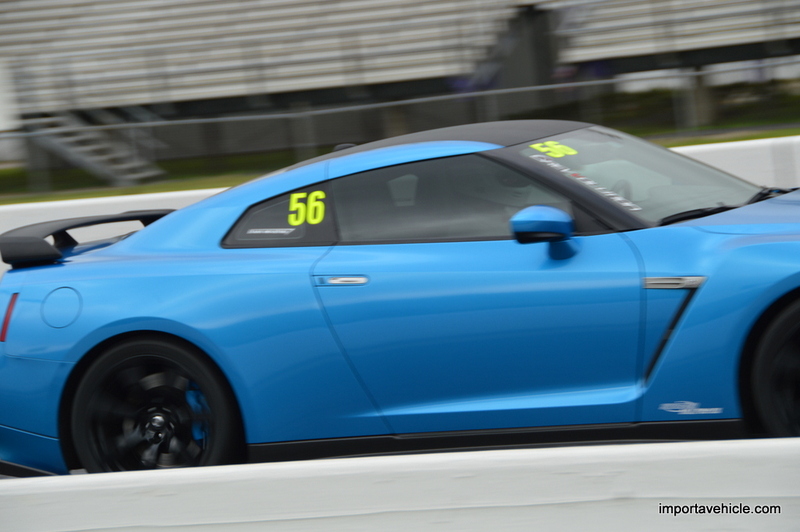 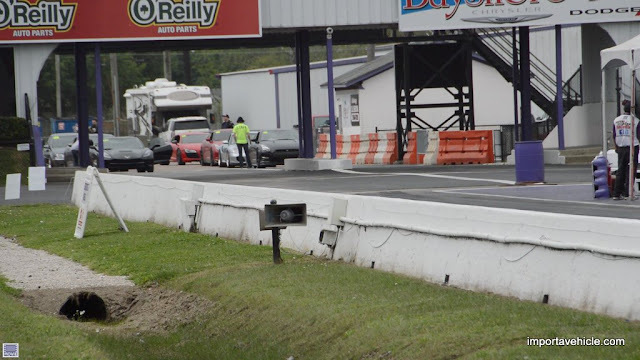 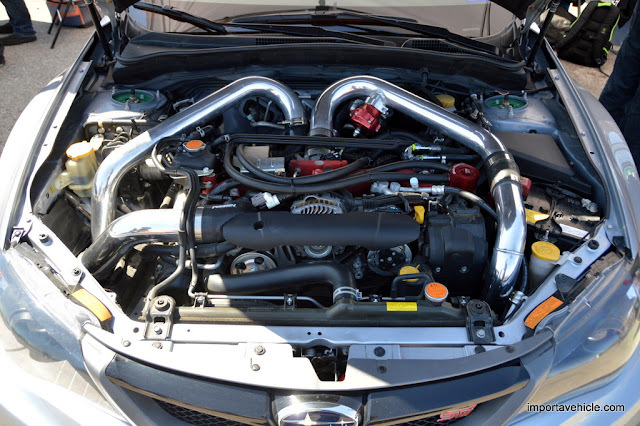 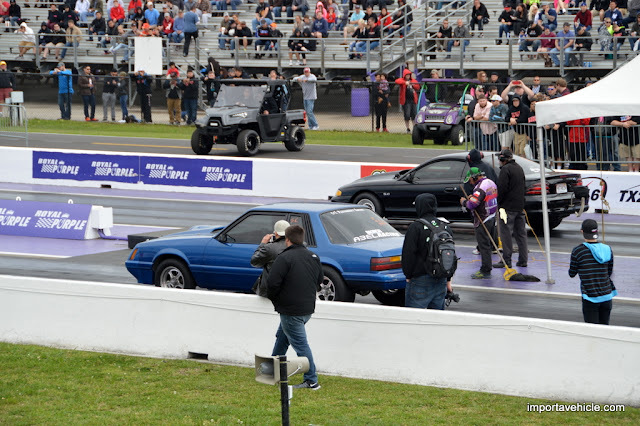 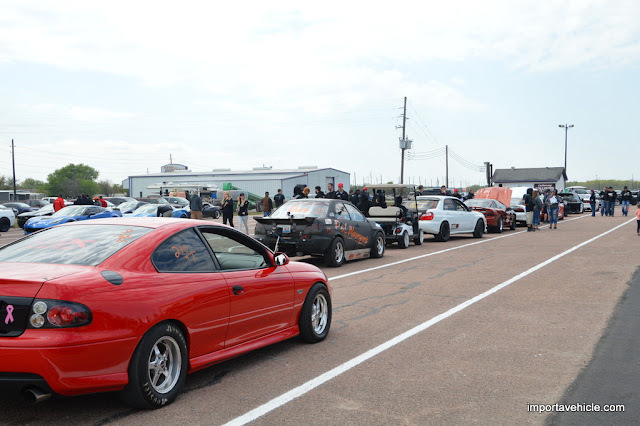 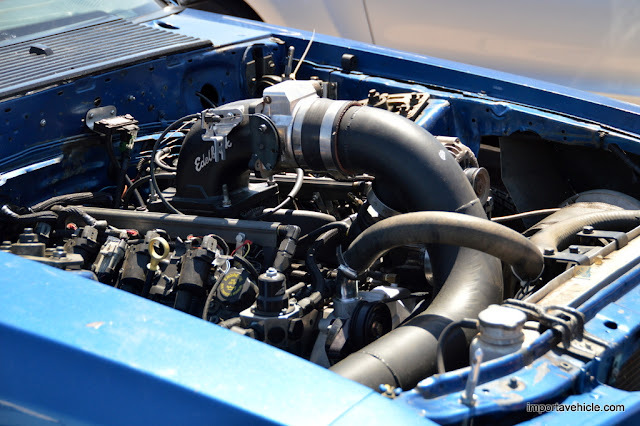 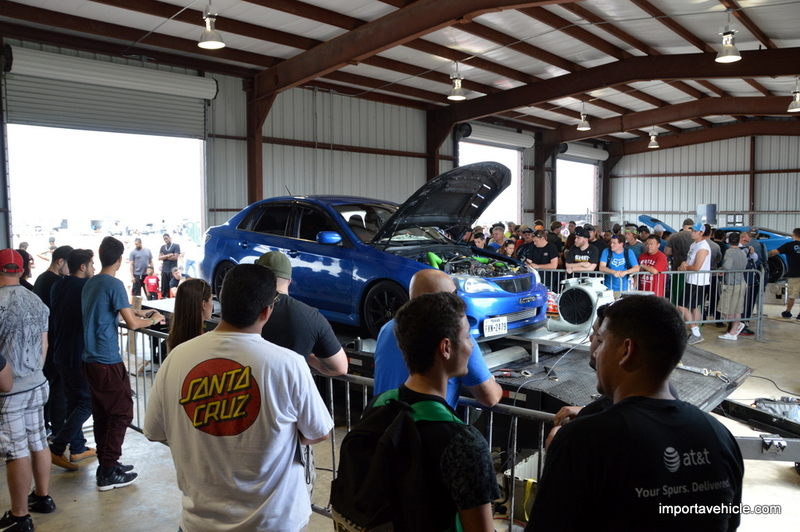 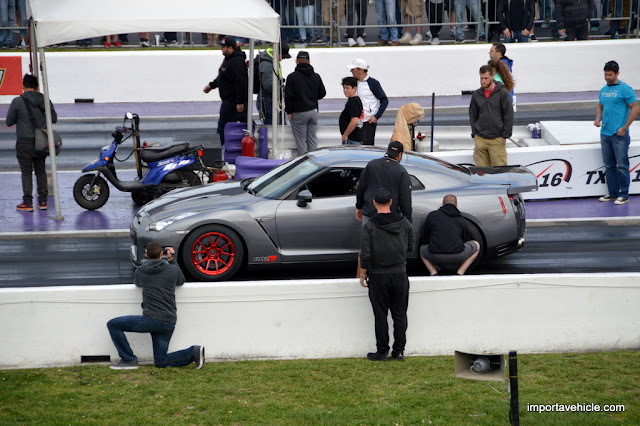 March 17th - 20th, 2016 the center of the universe for high horsepower cars was TX2K at Royal Purple Raceway in Houston, Texas. 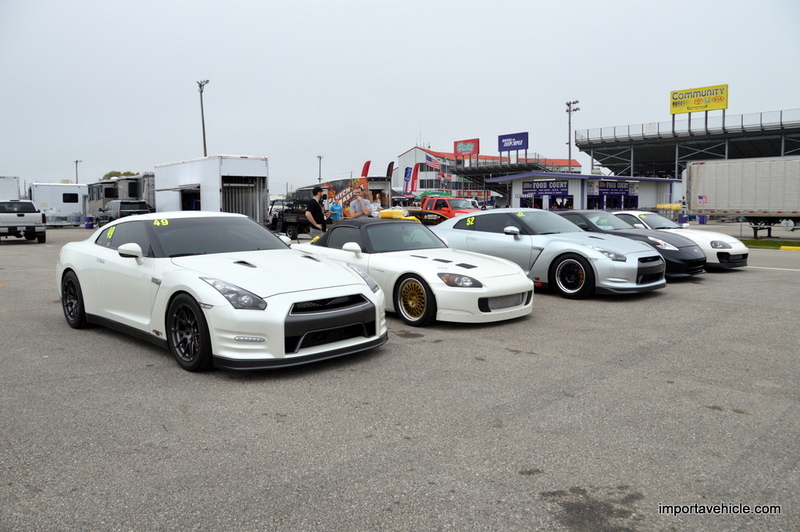 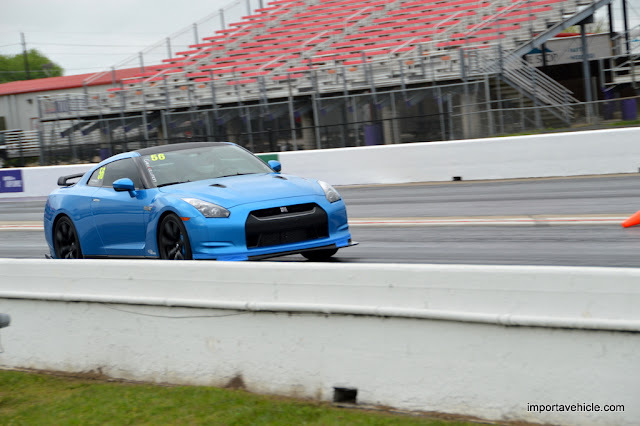 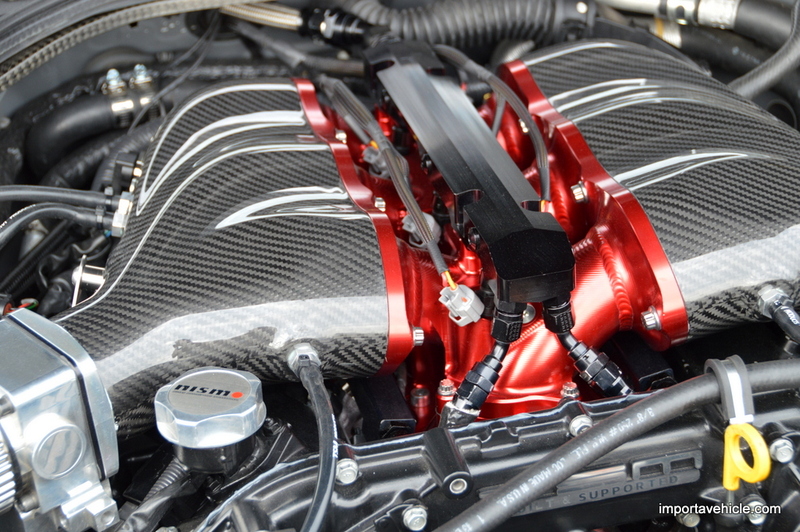 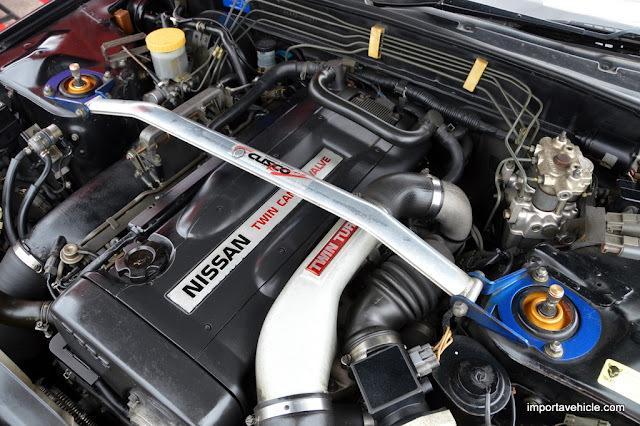 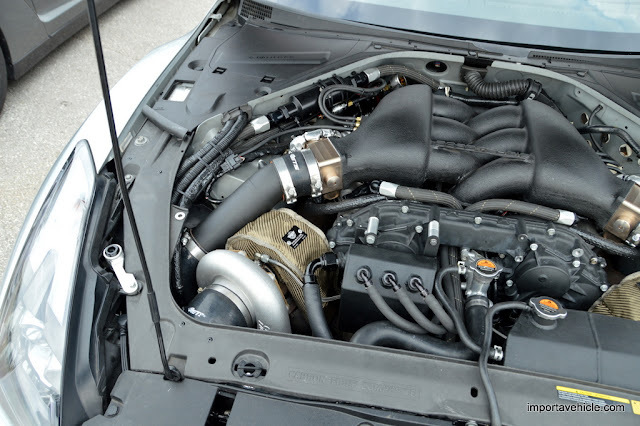 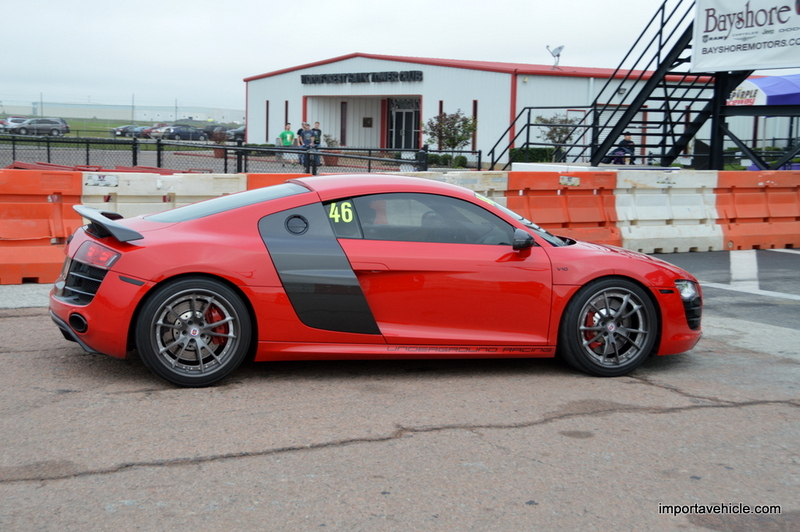 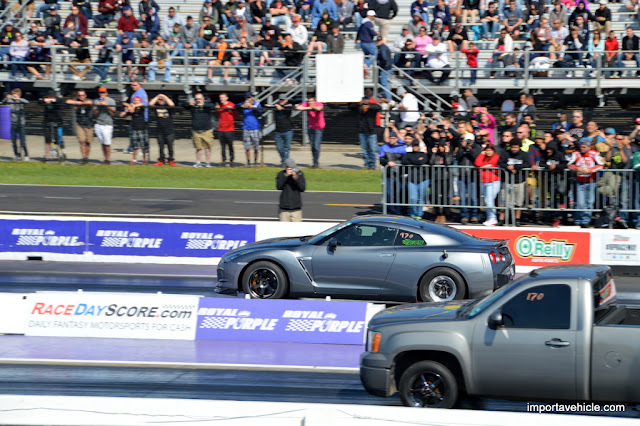 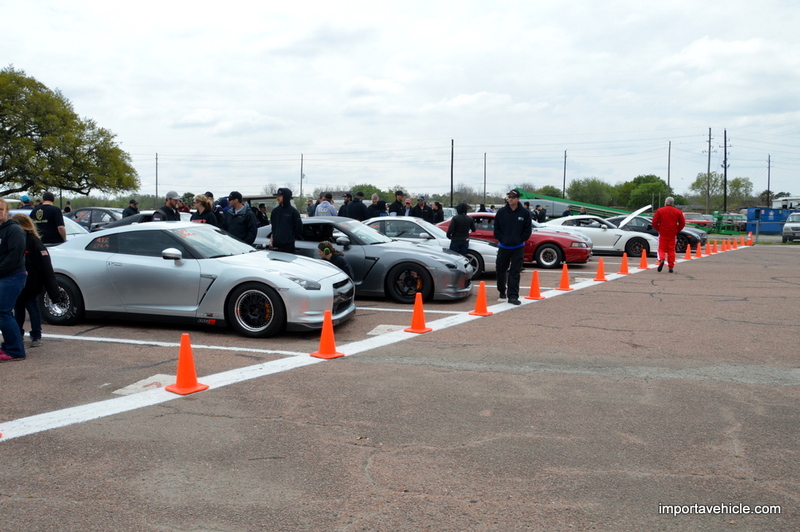 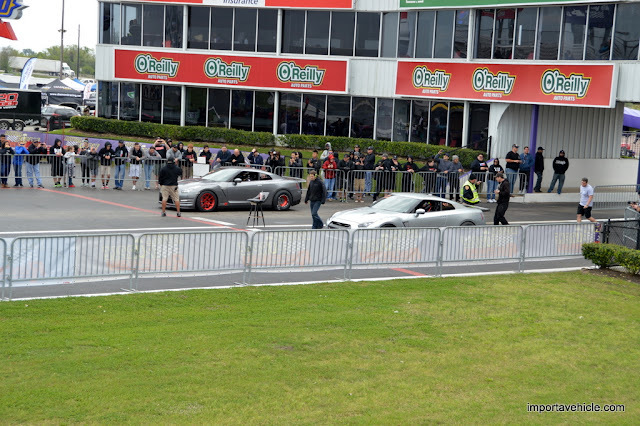 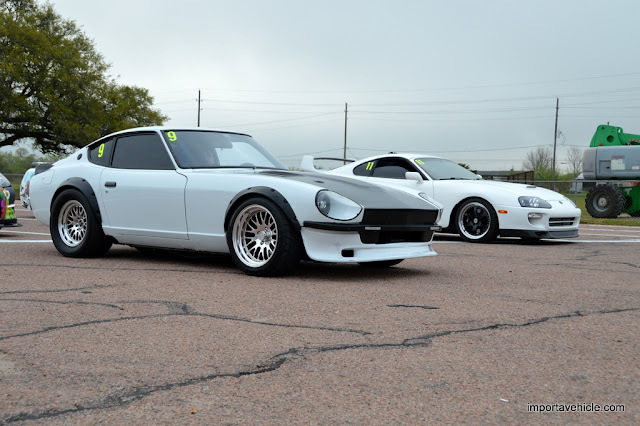 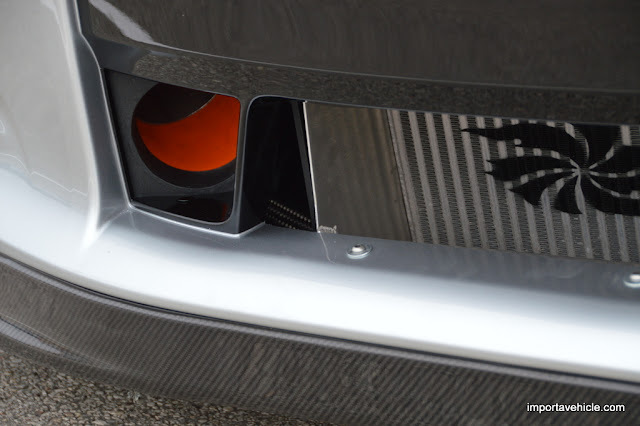 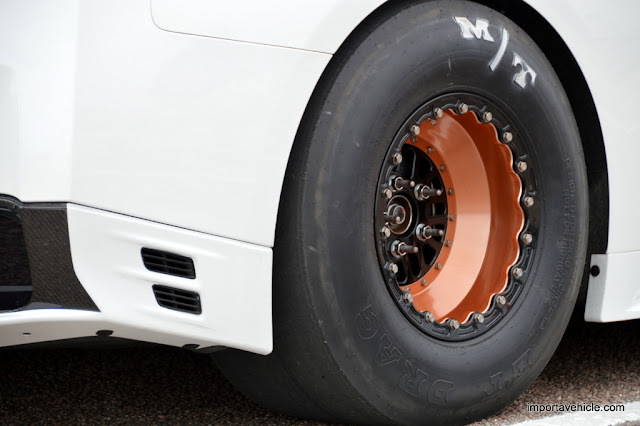 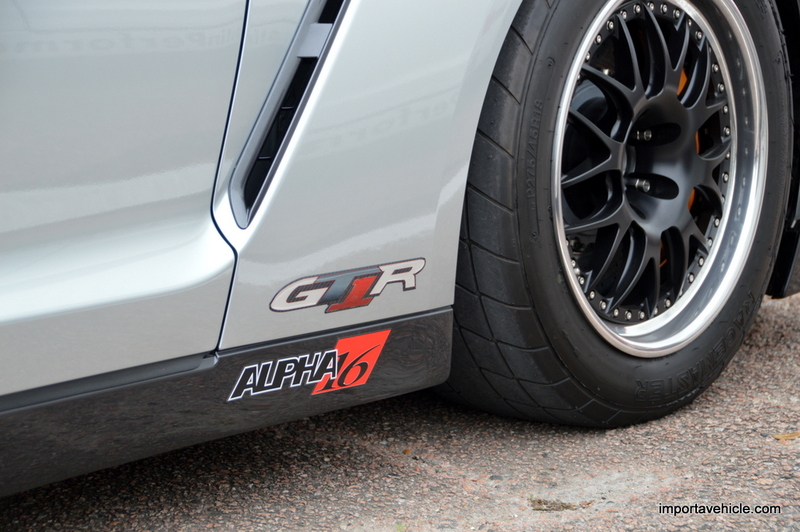 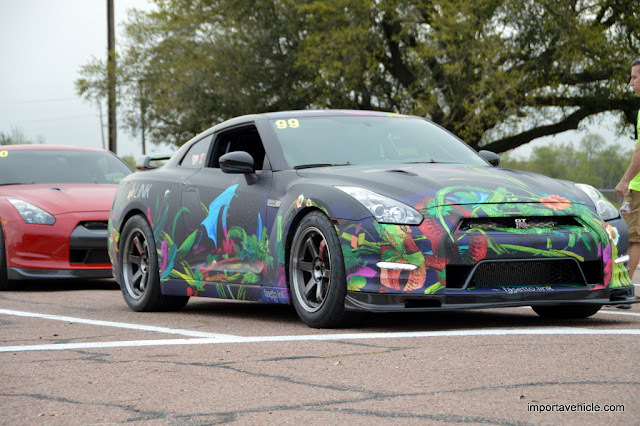 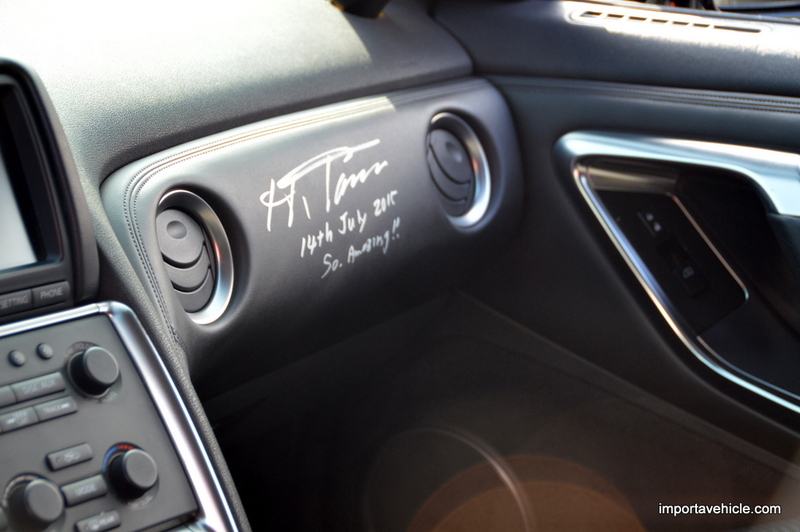 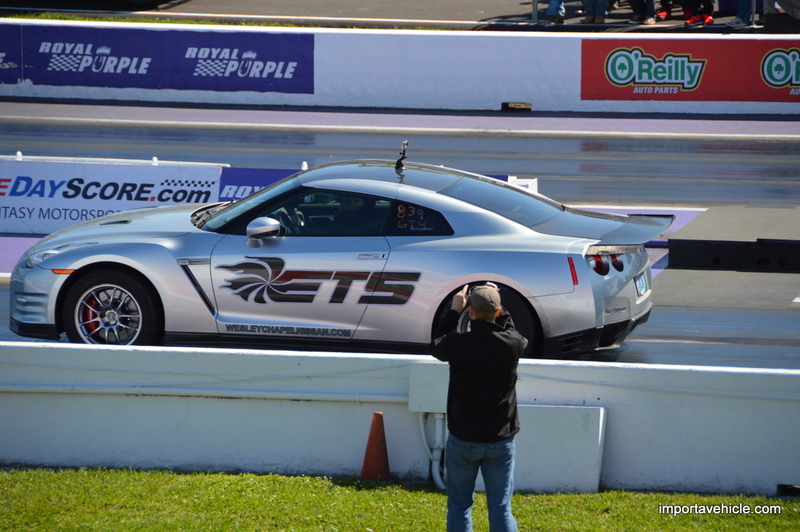 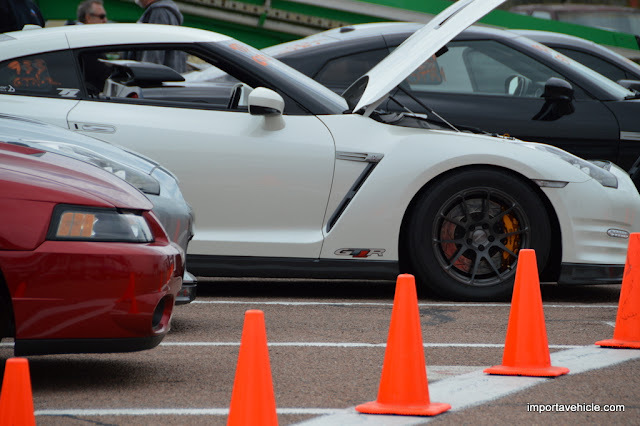 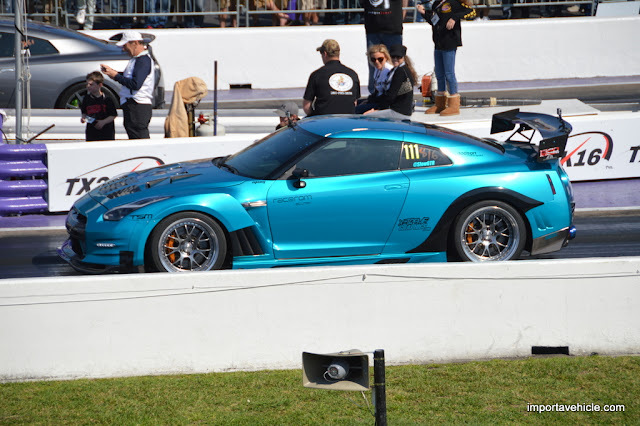 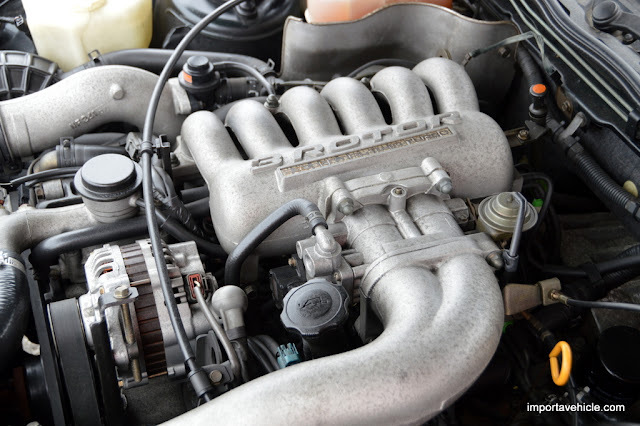 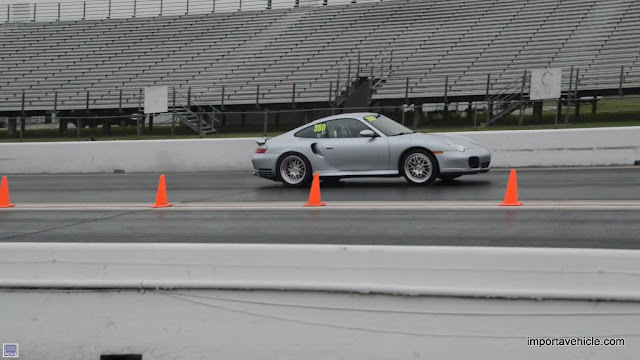 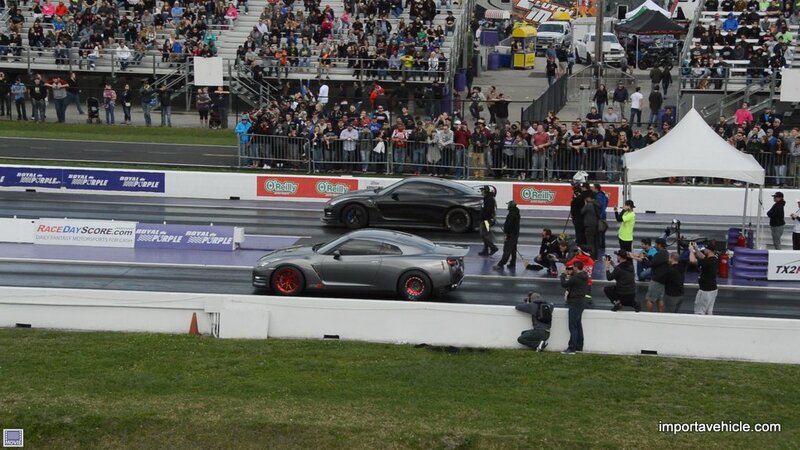 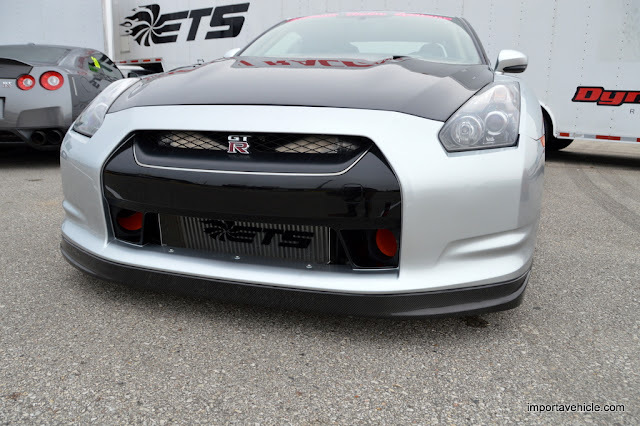 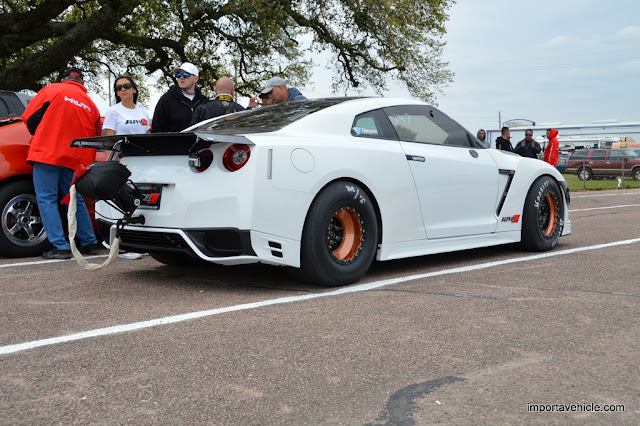 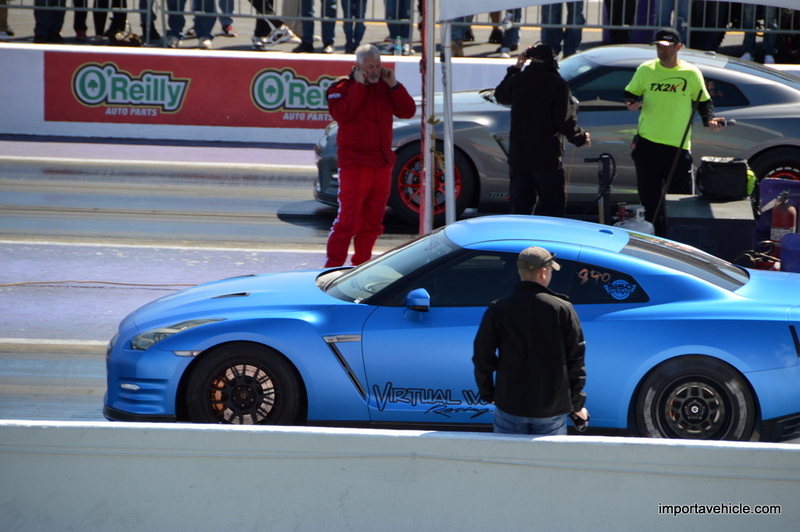 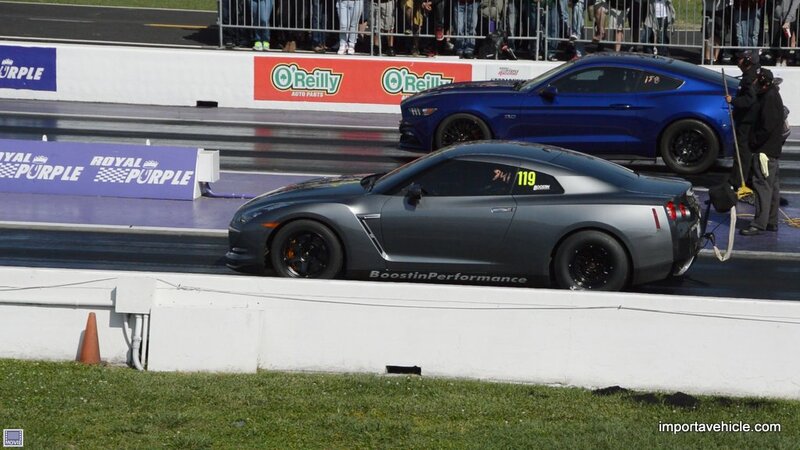 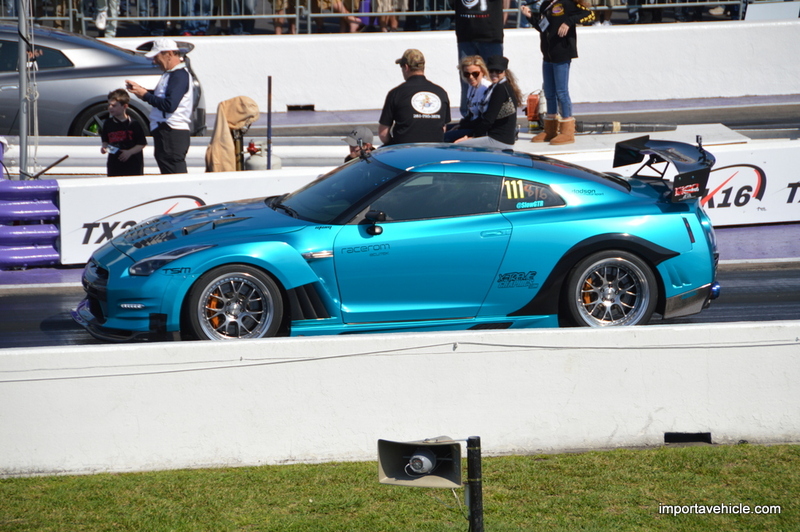 From 2000 hp Lamborghinis, to 2500 hp Nissan GT-R's, 1000 hp seems a little inadequate. 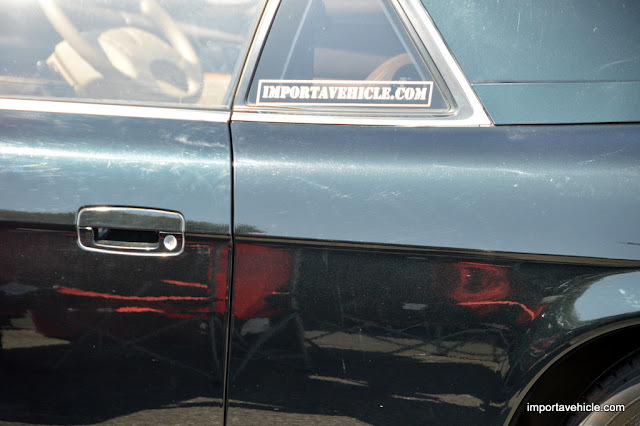 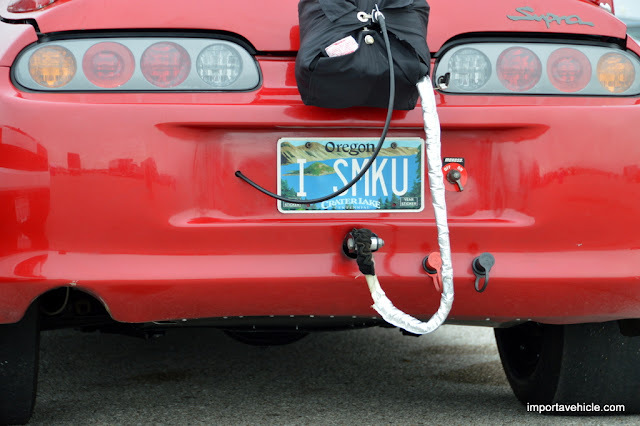 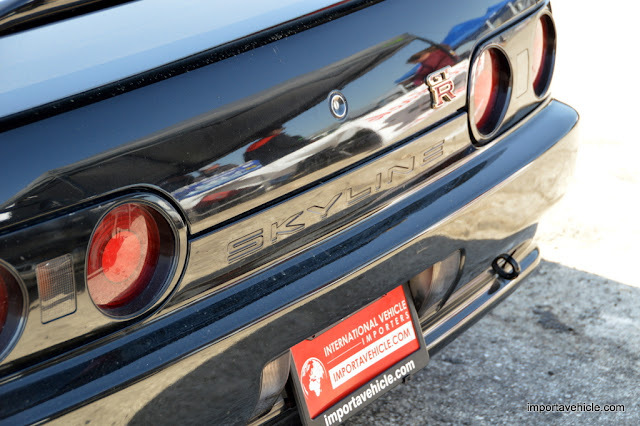 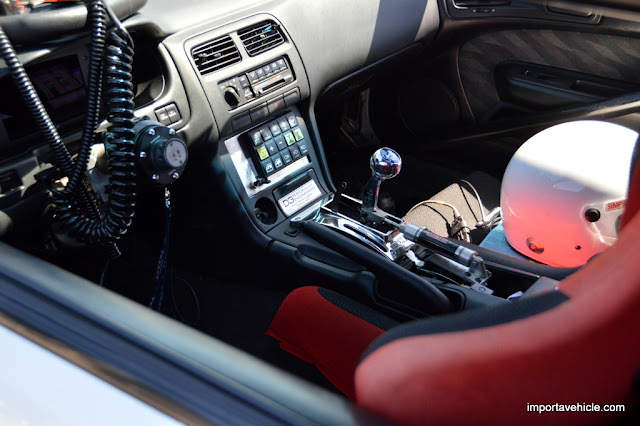 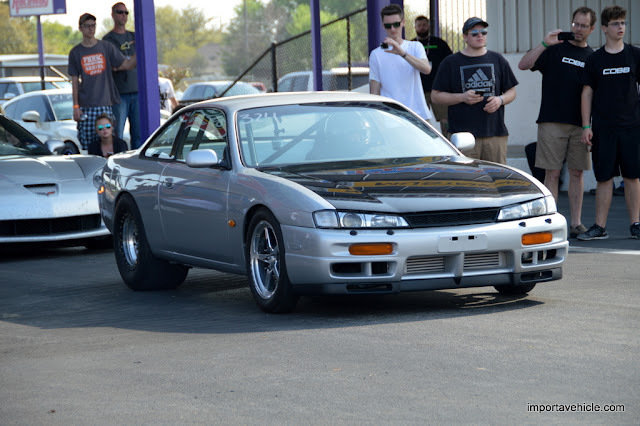 importavehicle.com brought a 1989 Nissan Skyline GT-R, and a 1994 Mazda Cosmo with a 20B to show at the event. 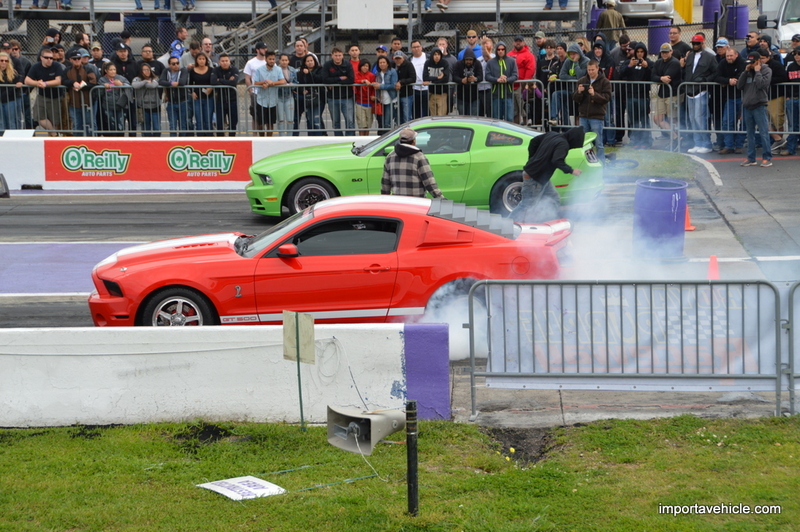 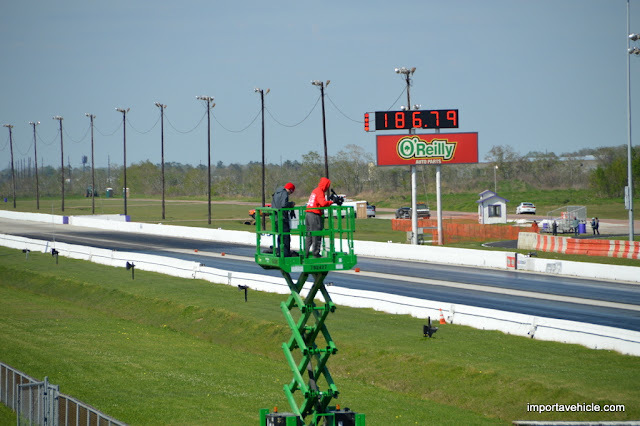 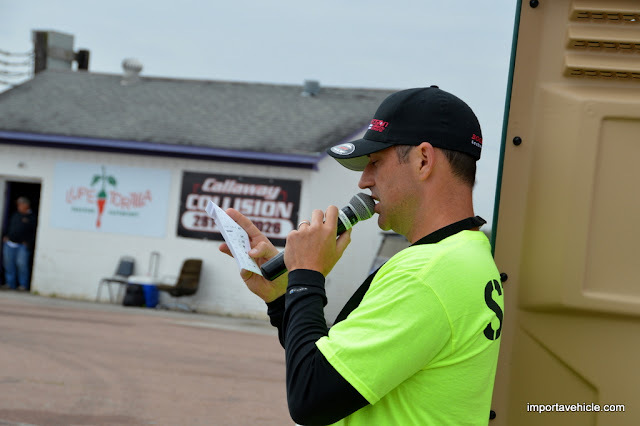 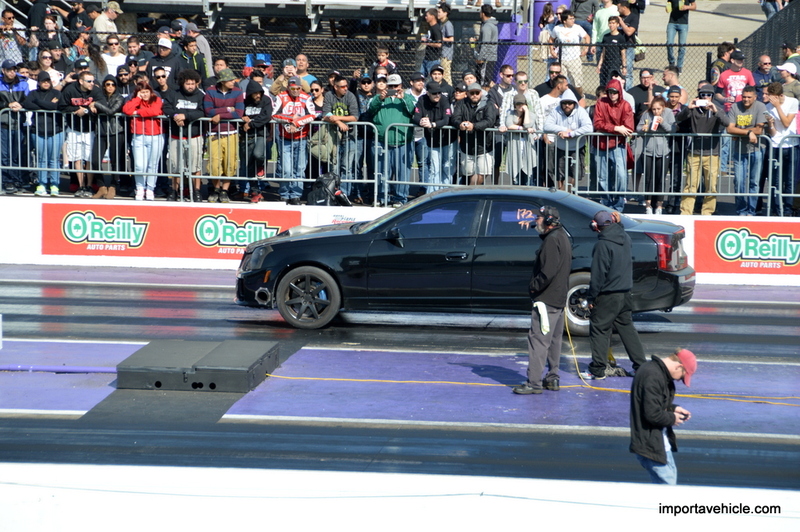 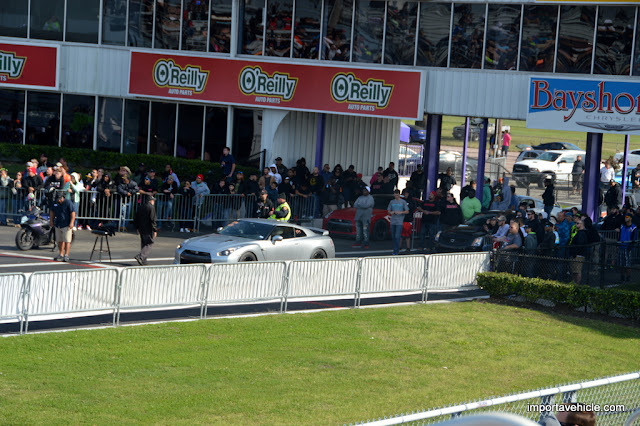 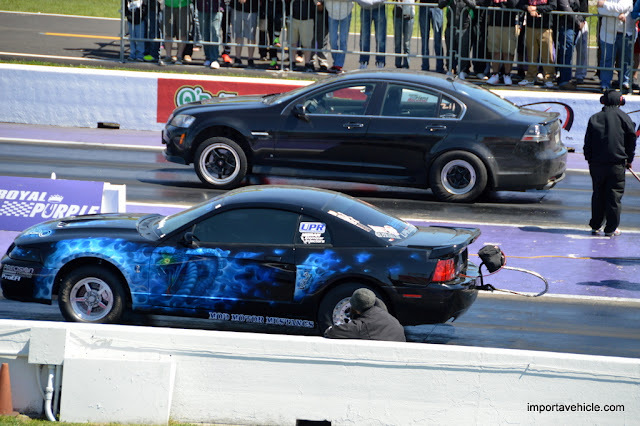 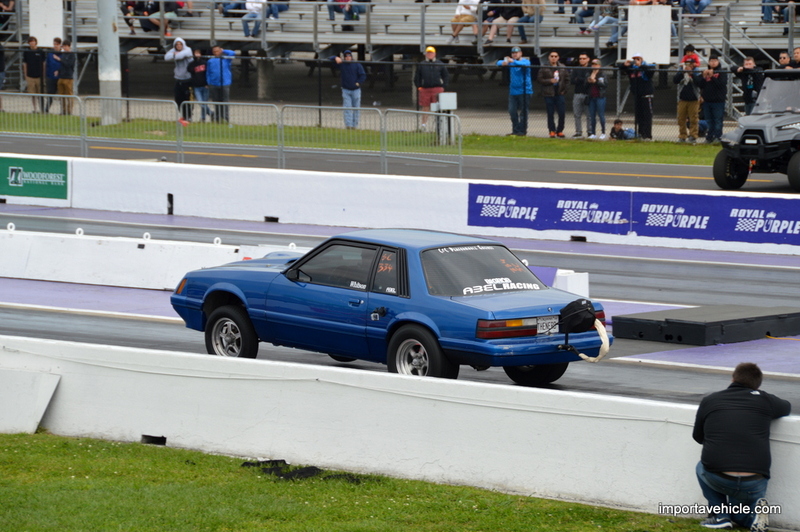 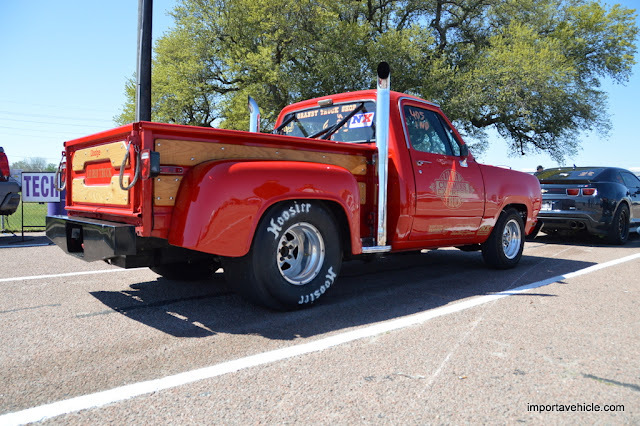 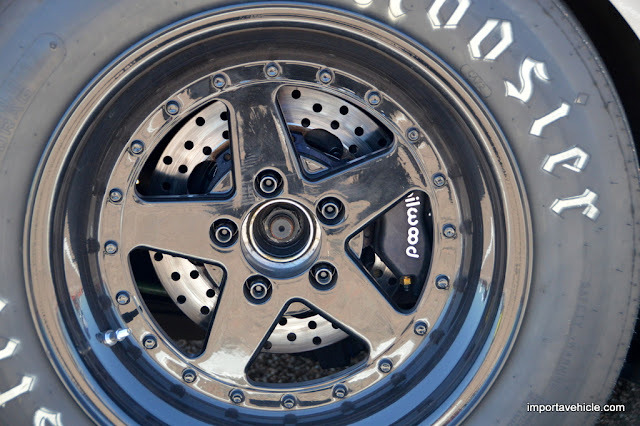 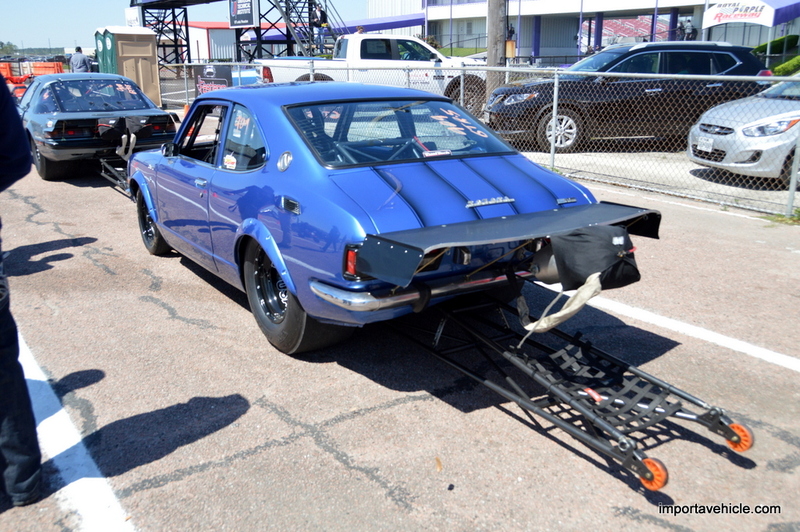 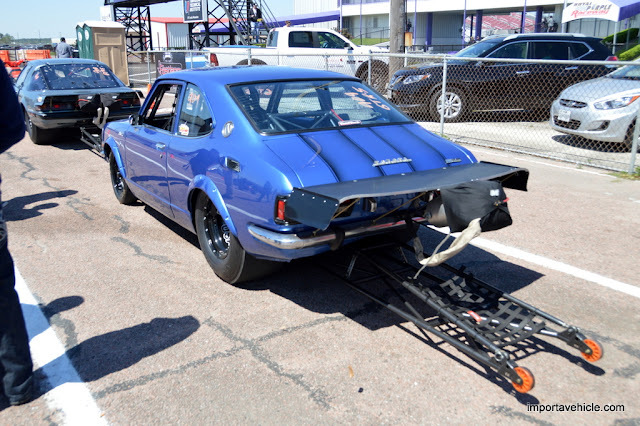 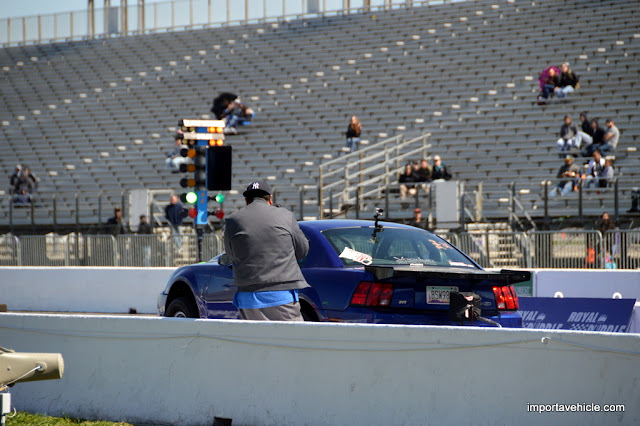 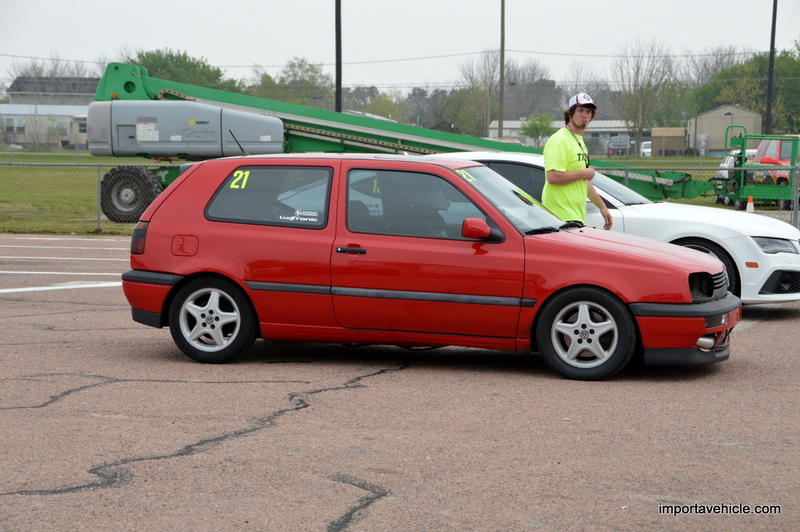 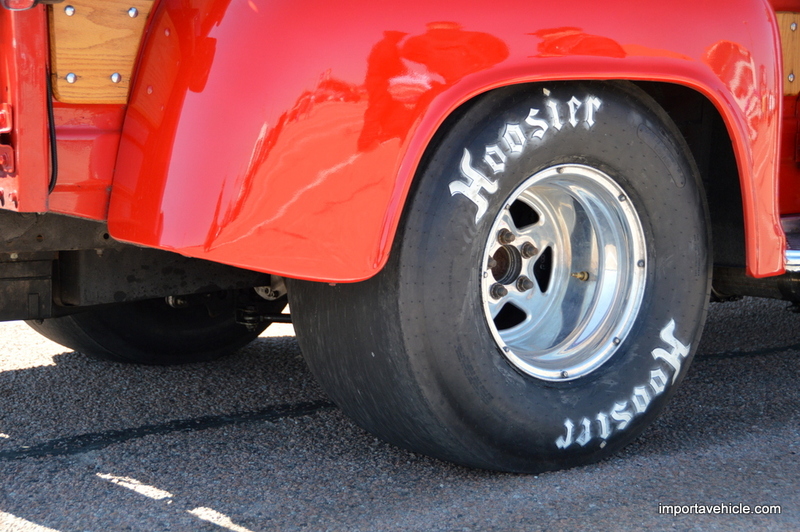 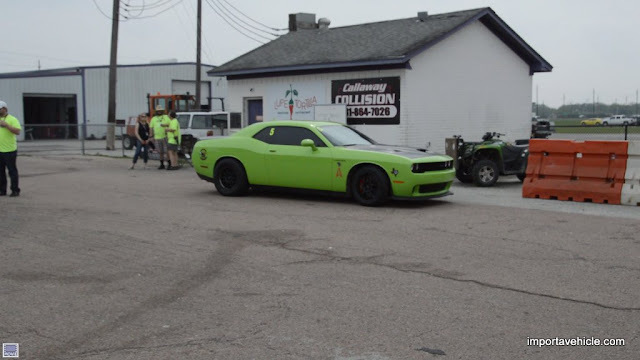 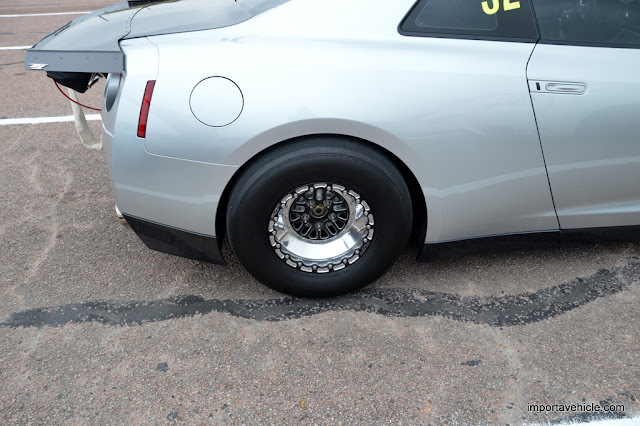 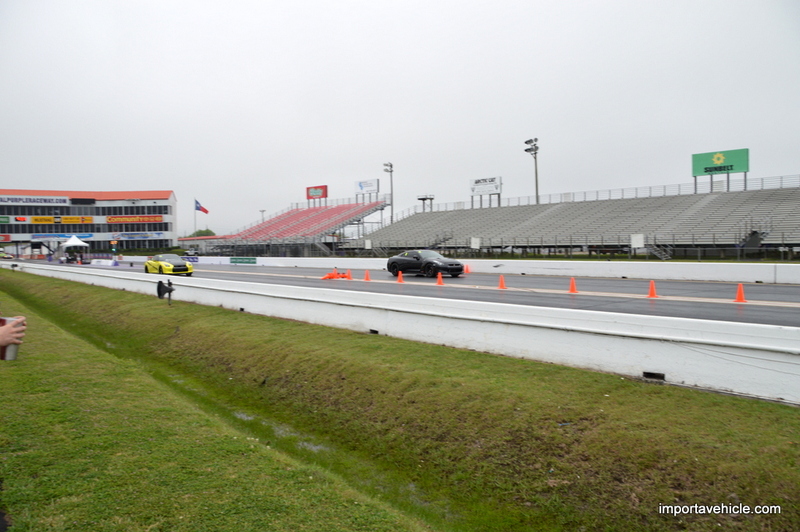 The first two days were setup as roll racing, the last two as drag racing. 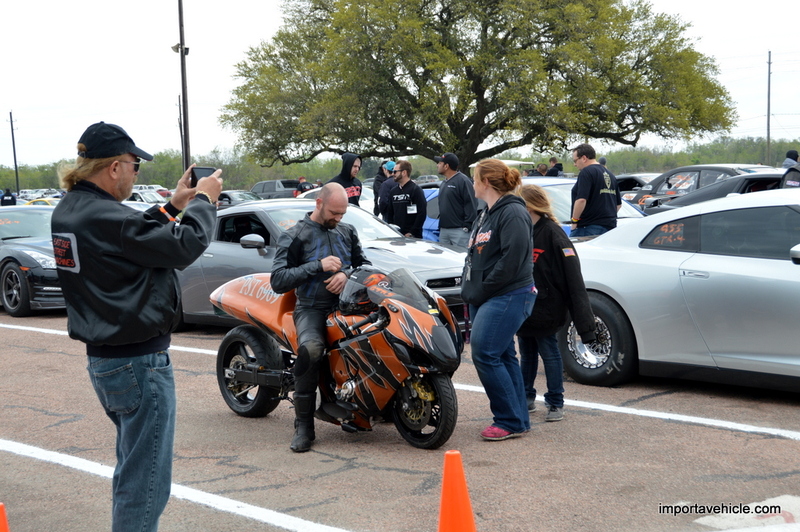 Check out a few pictures from the four days. 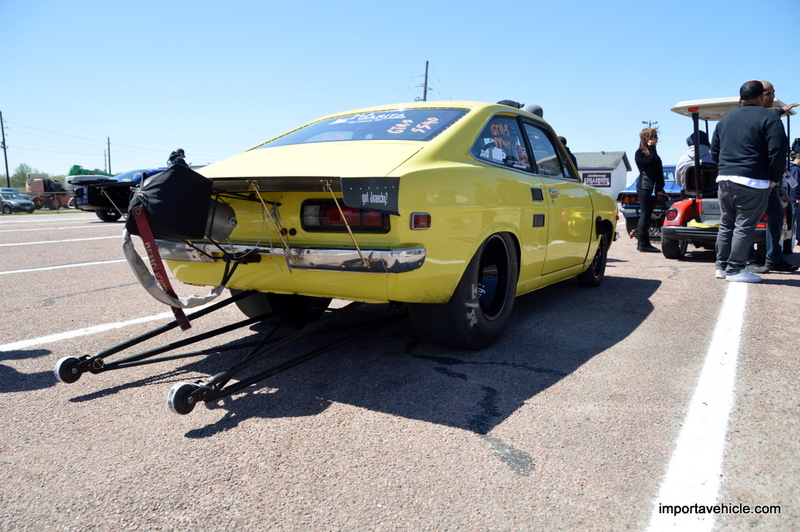 All street cars need a parachute?